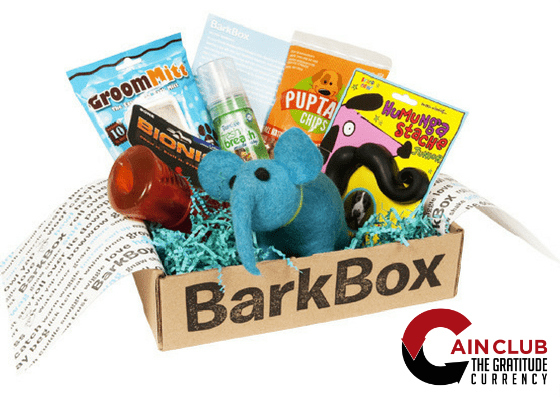 BarkBox in Now Available at Cain Club! We are happy to announce we are now offering a free year of BarkBox through our loyalty membership program, Cain Club! There are so many prizes now being offered through our program, yet we forgot about all the sweet pups out there. Reward your pup for being awesome with a free BarkBox! Login in to www.cainclub.com today to redeem our latest prize, and thank you for your continued support!